Dreamcelsius cleaning; is a division of Dreamcelsius Group (Pty) Ltd established in 2015 and over the years advanced to become the largest and specialized service company in South Africa. The company success lies in the strength of our human resource we recruit the best candidates in the makert. We will always ensure that our employees have experience and track record in their field of expertise. All our employees are provided will regular training. We do not hold our clients to long term contract terms, we only ask for an initial three-month trial period with a monthly ongoing contract which have one-month notice by either party. All equipment on site is regularly checked with environmentally friendly materials in our daily business practices all our employees receive regular training. 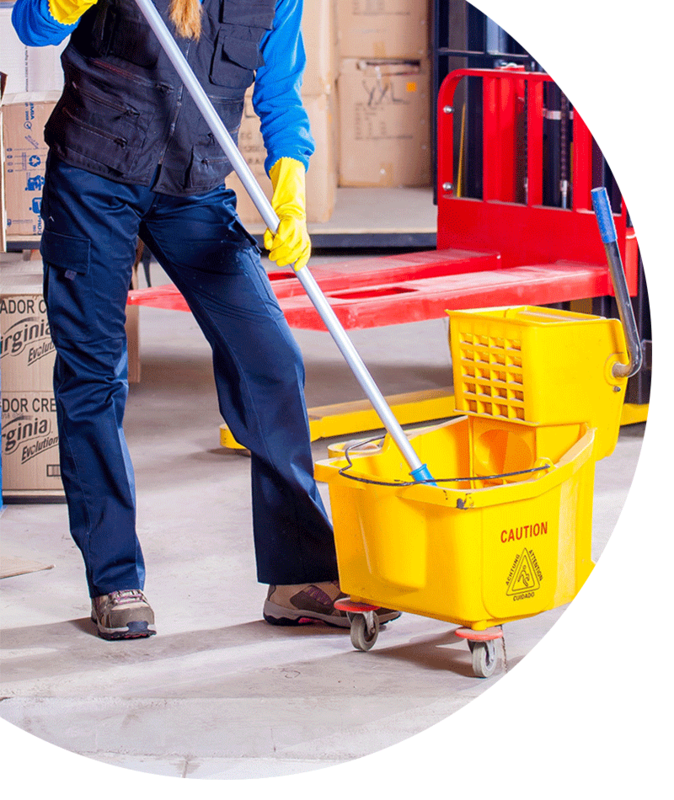 Our teams are key to successful cleaning business operations and continuity of key personnel ensure consistency in business operations. We have a responsibility to ensure safety and health of our employees during working hours. All our clients receive health and safety manuals that contains all required site documentation. This pack includes; manual risk assessments, methods statements and a point of contact to provide ease communication.